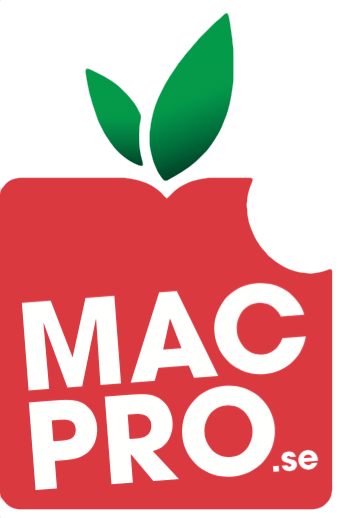 Beginning February 14th, many of our users who purchased from the Mac App Store have experienced an issue where the application crashes while opening. What we know, so far, is this is another certificate issue on Apple’s end, preventing applications from properly validating a Mac App Store receipt. Inte första gången detta händer men förhoppningsvis den sista. Oerhört oproffsigt av Apple.